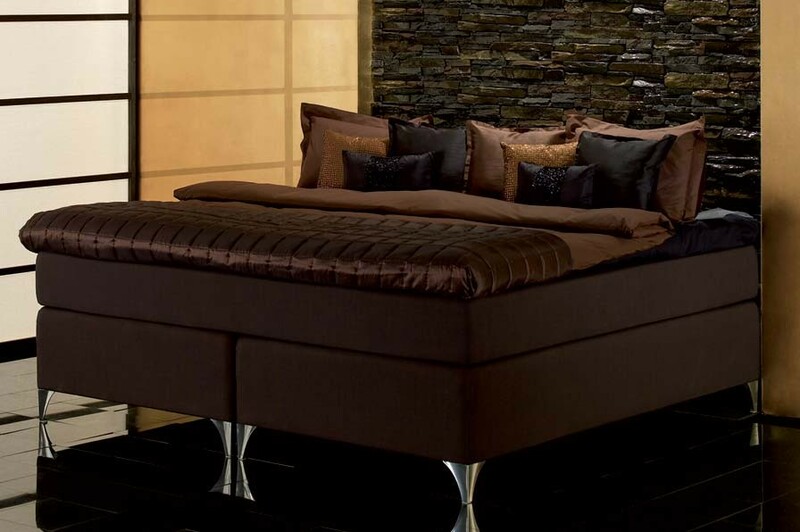 The Skaftö bed by Carpe Diem pairs exquisitely beautiful design with an unparalleled level of comfort. A fully adjustable luxury sleep system, the Skaftö features mid-body leveling adjusters to enable the effortless adjustment of head, lumber, and foot regions. 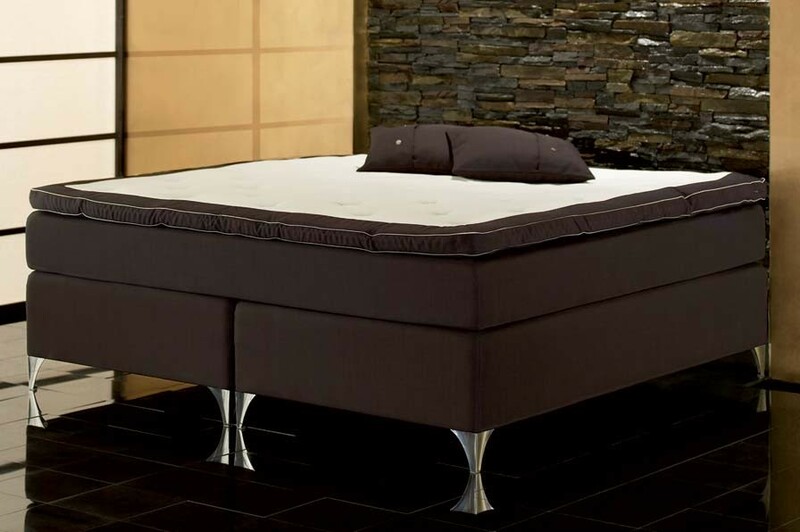 With 3 points of adjustability and personalized firmness available for each side of the mattress, you may rest assured knowing that the Skaftö will contour to your entire body with a degree of responsive precision that is unlike any other adjustable bed. As a finishing touch, the Skaftö rests on a set of Sail bed legs for a crisp, modern bedroom look. Longitudinal X-Pocket. Spanning the Skafto widthwise for motion transfer control that allows freedom of movement, without sacrificing support. Handcrafted Wooden Frame. Rest with a clear conscious knowing that the Skaftö is made entirely of premium hand-selected pine from only sustainable forestry operations in Sweden. Each element of the Skaftö bed by Carpe Diem is crafted from carefully chosen all-natural products. Everything, from the Talalay Latex of the Top Mattress to the pine of the foundation, is certified organic and sustainable. Each Carpe Diem bed is Swan eco-label environmentally approved in compliance with strict eco-conscious codes that reduce the environmental impact of the bed over the course of its lifetime. When it comes to luxury bedding, no other company exhibits such an unparalleled commitment to the health of both consumer and planet. 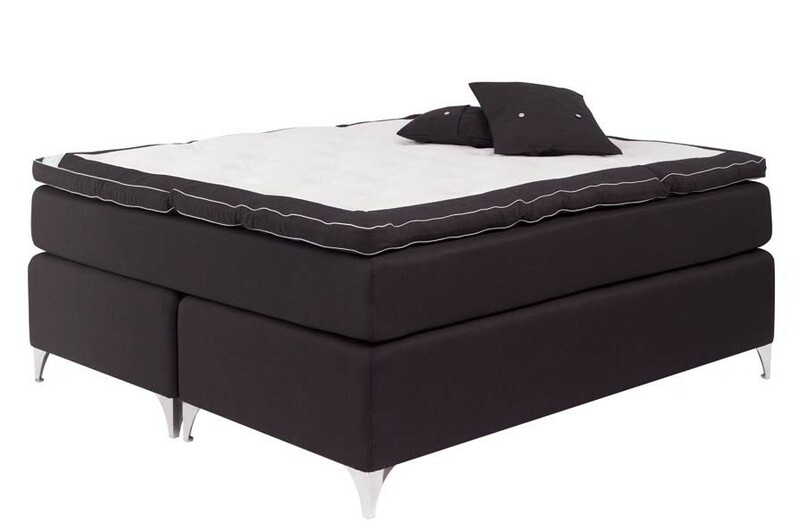 The Skaftö by Carpe Diem is a remarkable luxury bed that must be experienced firsthand. Brickell Mattress is proud to be the only luxury bedding store in Florida to carry the world-renowned line of Carpe Diem beds. For an exclusive showing, please call Brickell Mattress at 305.326.4000.